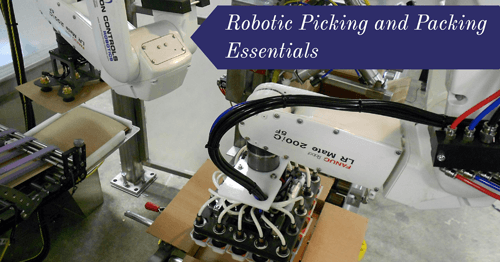 See more of our robotic case packing systems in action. 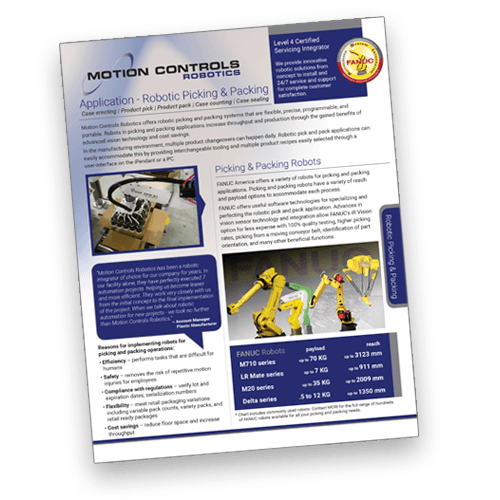 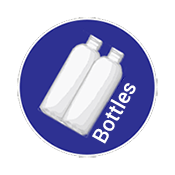 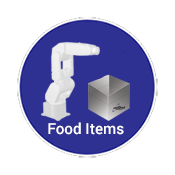 Motion Controls Robotics develops robotic case packing systems that allow product to be automatically packed into pre-erected, lined or unlined corrugated cases. 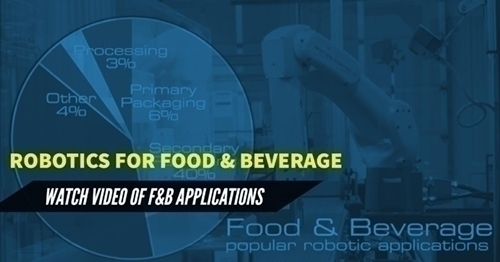 Products are fed into the system via flat top conveyor. 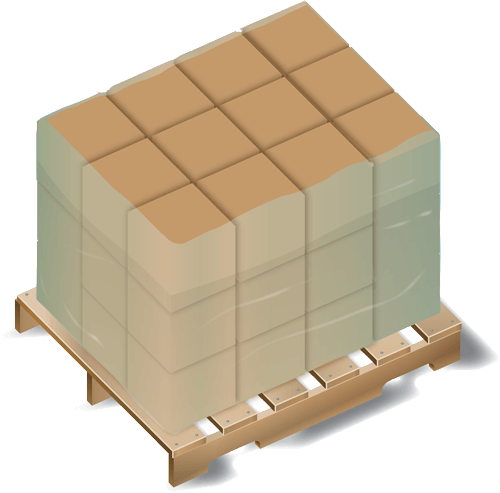 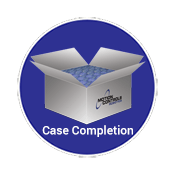 Erected cases are placed on the case conveyor and are automatically registered for packing. 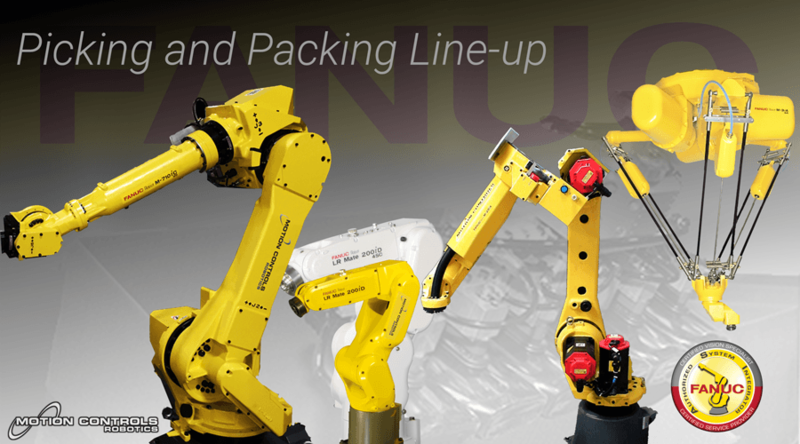 The robotic container case packing system is flexible, precise, programmable and portable. 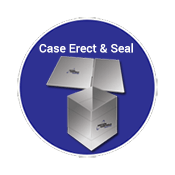 What type of item are you case packing? 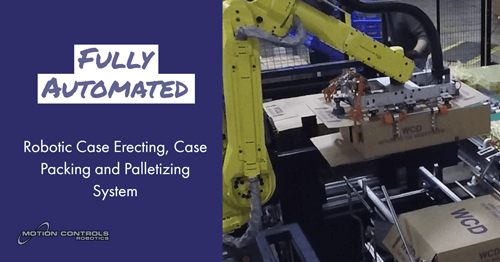 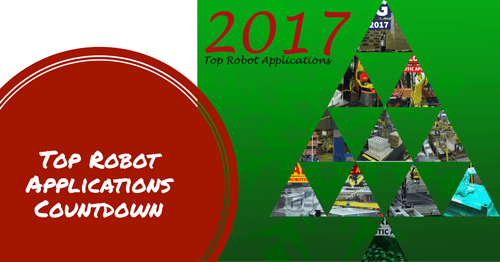 Corrugated material is at the heart of robotic case and tray palletizing. 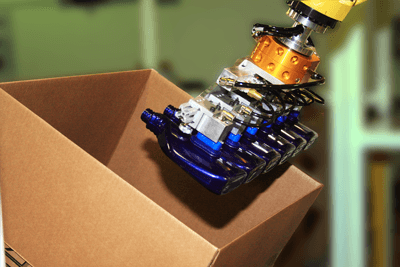 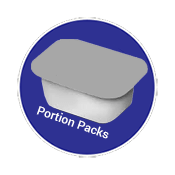 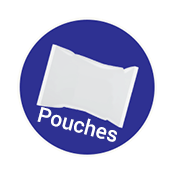 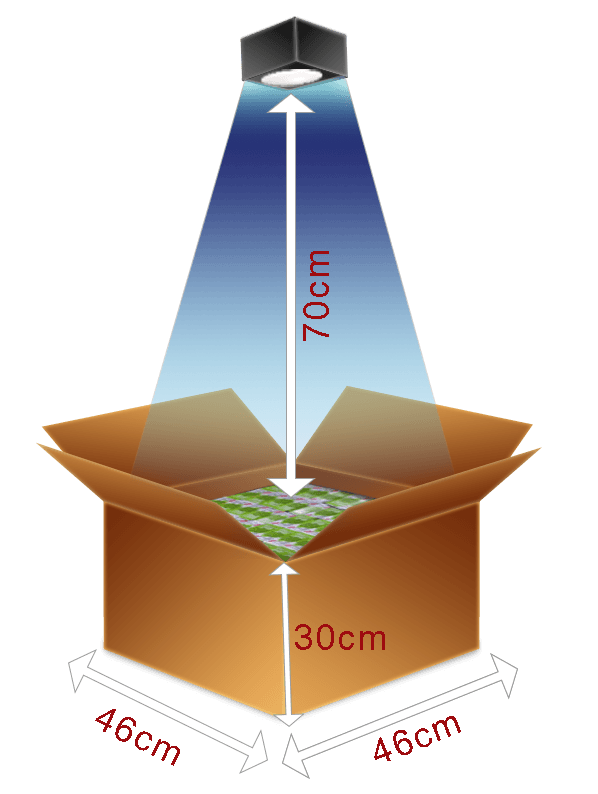 Learn more from Wexxar Packaging, Inc. in their white paper “Corrugated Packaging 101” about corrugated material and different forms of cases and trays.